The amygdala is that little part of your brain that affects emotions and primal instincts. Panic attacks, anxiety, and all kinds of other symptoms are triggered by the amygdala. Since most of us experience an emotional roller coaster each day, understanding what to blame for those sudden urges, fluctuating moods, and altering emotional responses, is crucial to controlling your thoughts and actions. It was very interesting to know about the two different mechanisms of brain for creating anxiety and how one can change them. Very nice book. Found that learning the science behind anxiety alone was useful in reducing my anxiety. If you could sum up Rewire Your Anxious Brain in three words, what would they be? It is enlightening and fascinating to have a deeper look on what cause anxiety. 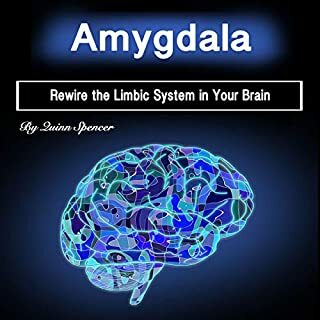 The book explains in details on how amygdala and cortex cause anxiety, worries, fears, and compulsive disorders - it feels like the book gives you a tour of your brain to see how it reacts when it is experiencing anxiety. The solutions provided in this book are very useful and effective in reducing anxiety. What about Susannah Mars’s performance did you like? Her voice is clear and "authoritative" and makes you feel you can trust her. it is a very precise and clear info on how to rewire the brain to change the out come in you mental attitude. Loved it! 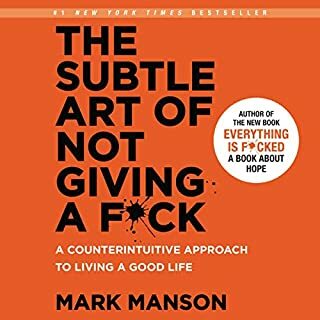 very helpful, helped me overcome some boundaries in my life, I've recommended it to friends and family! A clear understanding really helps. I found the clear and thorough explanation of the exact known cause and ways of helping myself very reassuring. 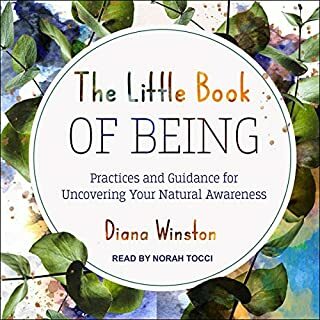 I feel much more confident that I can use the retraining techniques explained in this book to finally rid myself from this sometimes all consuming worry, pessimism and fear. It actually feels better just having a real name for them. 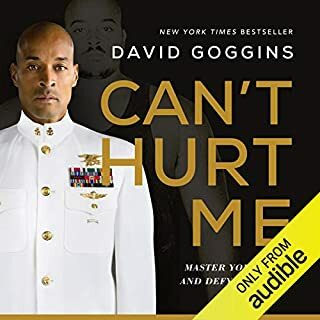 Really helpful audiobook. Thank you. More like a scientific article than anything else. Some helpful insight though with a dash of empowerment to help one realise that changing the brain is actually possible! 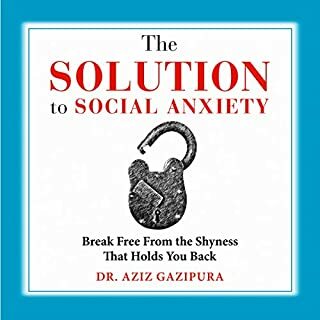 The book explains clearly the sources of anxiety as being both the cognitive mind and the ancient part of our brains called the amygdala. It explains that rewiring your brain - employing our modern understanding of neuroplasticity - can change even the apparently autonomic responses of the amygdala as well as our cognitive responses. And most importantly, it explains how it can be done. What does Susannah Mars bring to the story that you wouldn’t experience if you had only read the book? This is an expressive and sensitive read. A bit long and involved for that - best heard a couple of chapters at a time. Well written and comprehensive. Thanks for writing it I will buy the hard copy also. Highly recommended. I liked this book a lot! Most anxiety books only focus on one type of treatment for anxiety, promoting it as the only way to cure it. 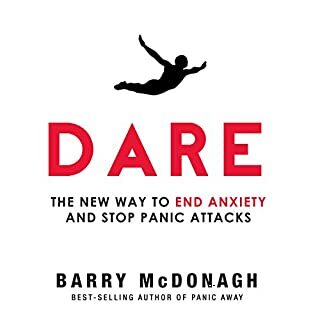 This book has a much more ample and better explained and sustained ways to cope with anxiety. Very helpful, educational, and informative. By understanding the science and biological/physiological causes/effects behind the different forms of anxiety, it is easier to see why anxiety happens and how to lessen it. 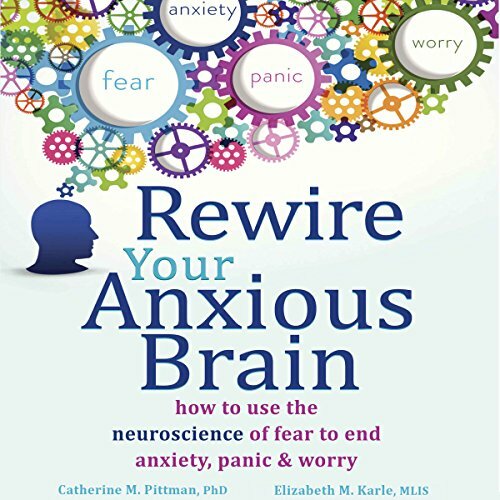 Although I found I would have liked a little less scientific discussion, on a whole this book proved quite useful for understanding how the brain manufactures anxiety. 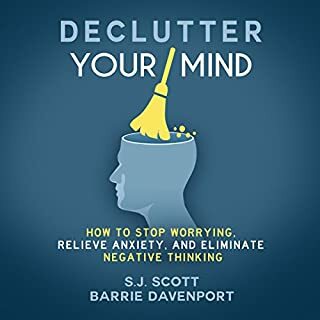 Better yet, this book offers useful exercises in measuring your anxiety and dealing with solutions. A most helpful read that provides a better understanding of neuroplasticity and how to make it work in your favor. 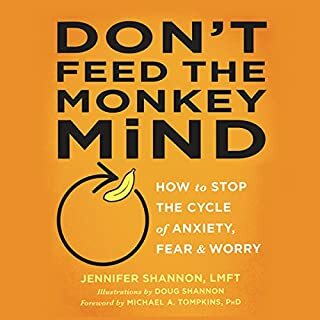 This book is a really good tool on understanding the way your brain functions to help you manage anxiety. I went threw two suicides three weeks apart with people extremely close to me. 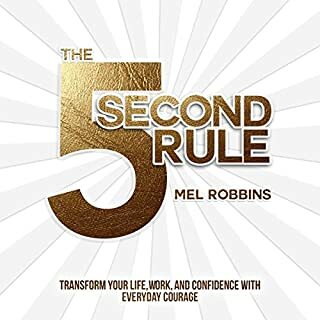 This book has really helped to understand why you feel helpless sometimes like you can't control your reactions and emotions but gives you the tools on how this works so you can gain control again and manage your life. 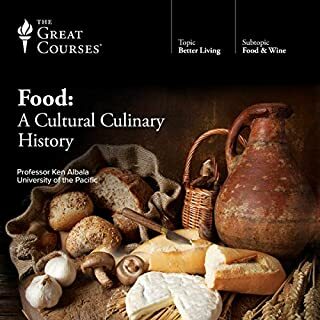 I found this book well structured, to the point, and helpful. I loved that the author didn't try to treat anxiety with a cookie-cutter approach, one fits all. When it comes to anxiety, one definitely doesn't fit all. 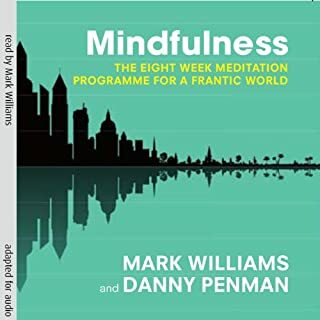 Through short quizzes, to which you can easily give mental answers while listening to the audio book, the author helps you pinpoint what you are experiencing, names it, and gives you strategies specific to the type of anxiety you might have. I found that knowing the origin of my anxieties, putting a name to them, and knowing at least 2-3 strategies for each, is very helpful. In fact, I'm about to purchase a book in print, in order to bookmark and reference it. What made the experience of listening to Rewire Your Anxious Brain the most enjoyable? I found that a number of the exercises very helpful. 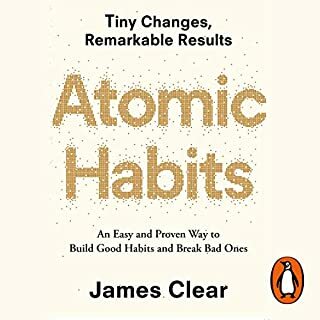 I would recommend this book to anyone that wants to understand how Anxiety works and what can be done to have some self mastery over it. Easy to follow and easy to understand. I love that this book explained where my anxiety is coming from. Mine is amygdala-based. I'm really excited to start working on my social anxiety. I recommend this book for anybody struggling with anxiety. No matter what kind it is. Would definitely recommend to anyone looking to understand more about their day-to-day anxiety, especially if you have an anxiety disorder. Causes of anxiety very well explained. Filled with useful solutions. Very very helpful to me. The subject matter is very interesting and relevant in today's fast paced society; however, it requires much attention due to the nature of its technical terminology and the fast pace of narration. Some of the terminology got by me on the first pass. With a second listen everything really clicked. As stated the narrator's pace was quick but still pleasant while on topic. I did enjoy this book from start to finish and hope to read more from the authors (Pittman and Carle). 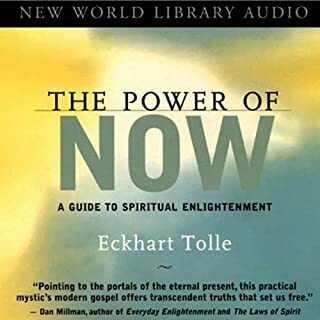 I'd recommend this book to anybody looking to get a better understanding of how our body's both initiate and respond to emotions such as fear, panic, anxiety and worry. Well worth the credit for this fascinating book. This book was a lot more 'sciencey' than I anticipated but I stuck with it. Some good techniques for coping with anxiety are mentioned including mindfulness at the end. An interkectual but approachable book. it not only gives you the background abd the science behind anxiety it gives you the encouragement and reassurance to achieve. 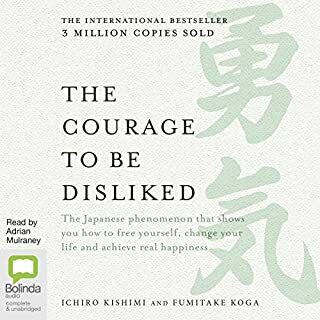 Apart from discovering anxiety can be produced by two parts of the brain, I did not gain much by listening to this book. A great deal of time is dedicated to explaining this simple fact and much of the information is needlessly repetitive. The suggested techniques to combat anxiety are disappointing and boil down to breathing and muscle exercises - nothing particularly innovative or new and similar exercises readily available on YouTube. Certainly not the 'rewiring' processes implied by the title of the book. Thank you for helping me understand, great advice and mentoring. 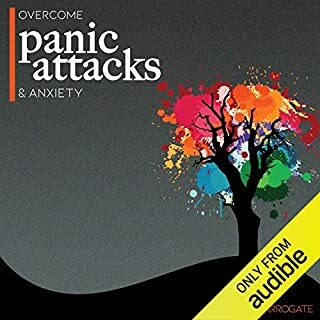 Would recommend this book to anyone suffering from anxiety. 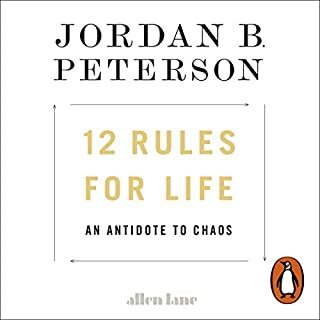 Literally the best and most informative book Ive ever listened to and is also very easy to follow and apply and has helped me greatly. Will listen again soon. Neurosciences of anxiety to give you the tools to make sense of a paralysing sensation. Really liked the narrator's voice, pace and intonation. very useful book and very easy to understand and to learn from . would recommend. 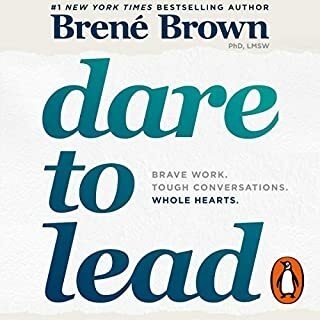 I've been listening to this book as well as seeking CBT. I found this book incredibly helpful and it has helped me to understand how my brain works and that I CAN change my brain and rewire it. 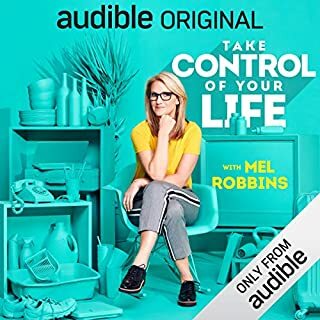 It is very good and I would recommend this to anyone suffering with anxiety (it even helps you identify what sort you have). This book requires patience and attentiveness but in the end is all very worth it.